The God of Dance. The King of Pop. The maverick. The controversial genius. 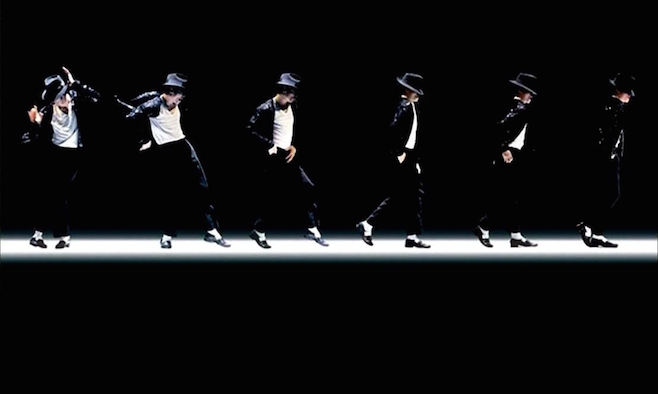 The only icon who redefined art for an entire generation of dancers, musicians etc. The God of Dance. The King of Pop. The maverick. The controversial genius. Michael Joseph Jackson can be called many of these names, and yet no number of epithets suffice to describe for the icon who redefined art for an entire generation of dancers, musicians, fashion designers, and people at large. Such is his appeal that one would be hard pressed to find a person, anywhere on easily accessible Earth, who does not know MJ. (You could try the moon, but even a crater there is named ‘Jackson’). MJ’s solo performance of “Billie Jean” for an NBC special Motown 25: Yesterday, Today, Forever, is best known for the debut of his trademark moonwalk. Rolling Stone reporter Mikal Gilmore said of the performance, "There are times when you know you are hearing or seeing something extraordinary...that came that night." The success of “Billie Jean” and “Beat It” wasn’t just personal. 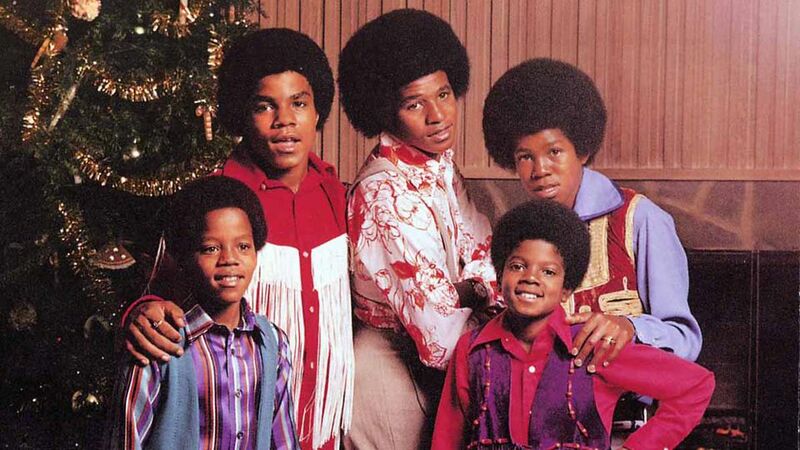 MTV had allegedly been declining coverage to Jackson's videos because he was African American. The overwhelming popularity of these tracks caused MTV to give in, paving way for other black artists to feature on the channel as well. 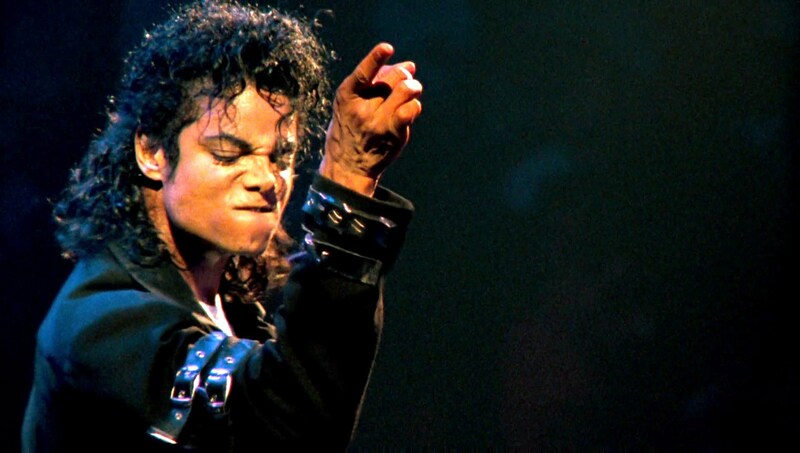 A lot about entertainment that we take for granted today, we owe to Michael Jackson. He popularised the music video concept- telling a story with characters, plotlines and elaborate settings, accompanied by a song. "Thriller" holds the Guinness World Record for the most successful music video of all times. It can actually be called a musical short film with its 13:42 minutes span, complete with a story, dialogue and screenplay. It has inspired countless dance sequences around the world, including those in Indian films! At $7 million, "Scream", also featuring Janet Jackson, holds the record for the most expensive music video ever made. His distinctive style of dancing included the legendary 45-degree anti-gravity lean. The secret behind this move was a special design of shoes which allowed dancers to lock their feet against the floor. Providing necessary support as a dancer leaned beyond his centre of gravity, these shows were patented by the Jackson brothers. 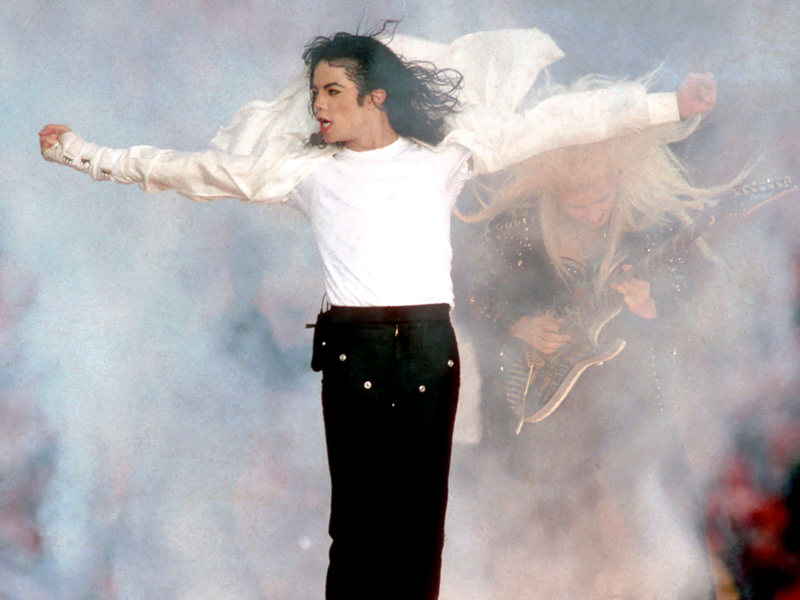 Michael Jackson performed at halftime during the Super Bowl XXVII in 1993. The NFL decided to hitch a big name to revive the dwindling interest of viewers during halftime. 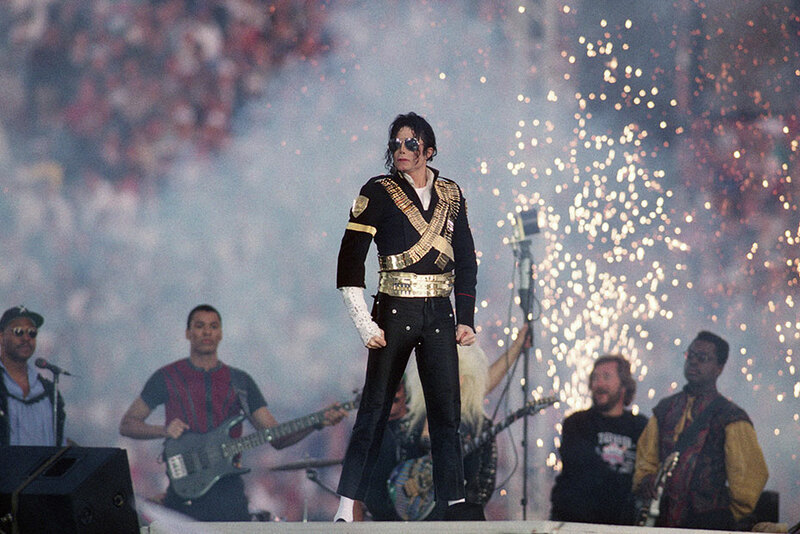 MJ’s performance- which began with him standing motionless for over a minute while audiences cheered- garnered more views than the game itself! When he passed away in 2009, Google had to block searches about him for 30 minutes, as the public outpouring of grief on the internet caused many websites to crash. 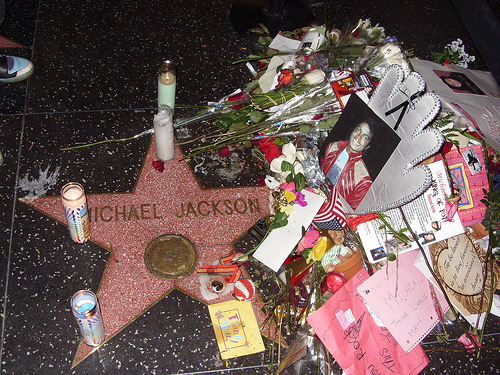 Wikimedia reported almost a million visitors to Jackson's article within one hour, probably the most visitors in a one-hour period to any article in Wikipedia's history. In the memorial service at the Staples Center, LA, the Reverend Al Sharpton told MJ’s children, “Wasn't nothing strange about your daddy. It was strange what your daddy had to deal with. But he dealt with it anyway." He received a standing ovation.